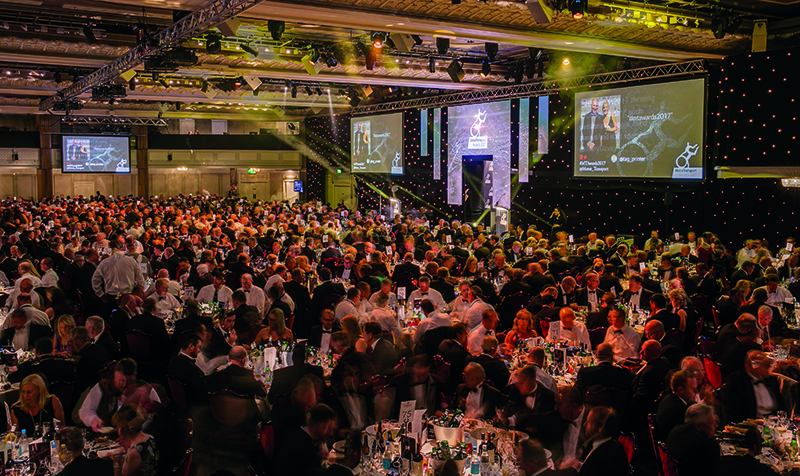 Perennial winners DPD were nominated for the Customer Care Award (sponsored by Isuzu Truck UK), Home Delivery Operator of the Year (sponsored by The Cartwright Group), Team of the Year (sponsored by HIAB) and the Training Award (sponsored by Think Logistics). 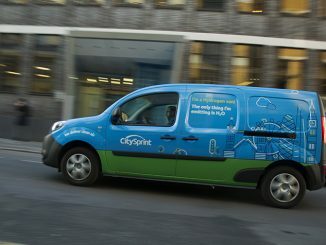 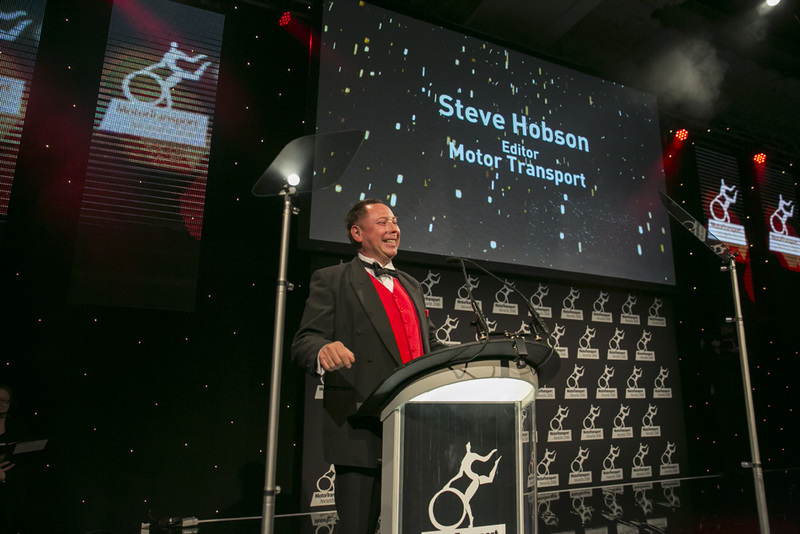 Eddie Stobart Logistics has been nominated for Best Use of Technology, the Low Carbon Award (sponsored by Keyfuels), the Partnership Award (sponsored by Axis Fleet Management) and is head-to-head against DPD for the Training Award. Not far behind Royal Mail picked up three nominations, as did Palletforce, Expect Distribution and Whirlpool UK Appliances. 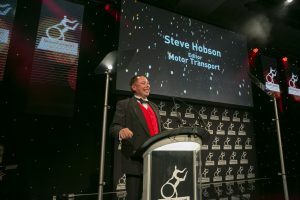 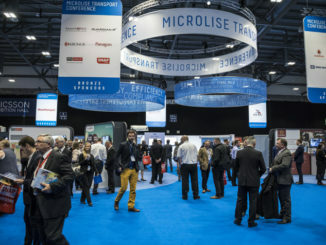 Shortlisted for the much sought after Haulier of the Year (sponsored by Volvo Trucks) are Expect Distribution, Howard Tenens, Miniclipper Logistics and Stephen Sanderson Transport. 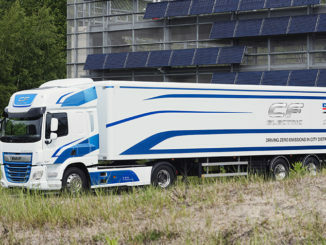 Meanwhile Fleet Truck of the Year (sponsored by Chevron) sees the DAF CF, MAN TGX, Mercedes-Benz Actros and Scania P-series all nominated. 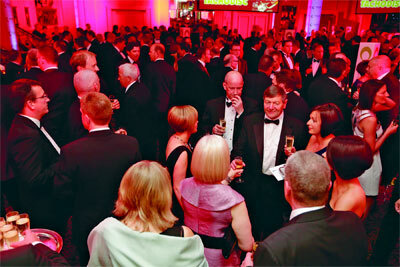 The winner of the Service to Industry Award, sponsored by Ryder, will be revealed on the night. 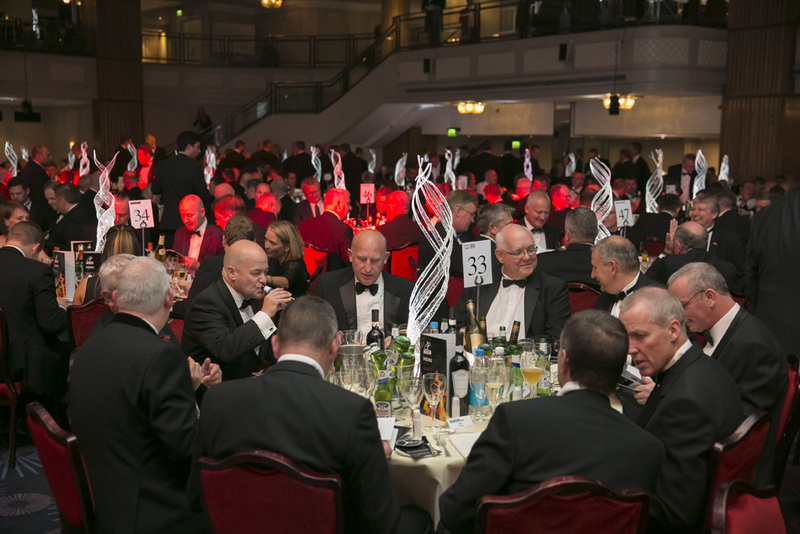 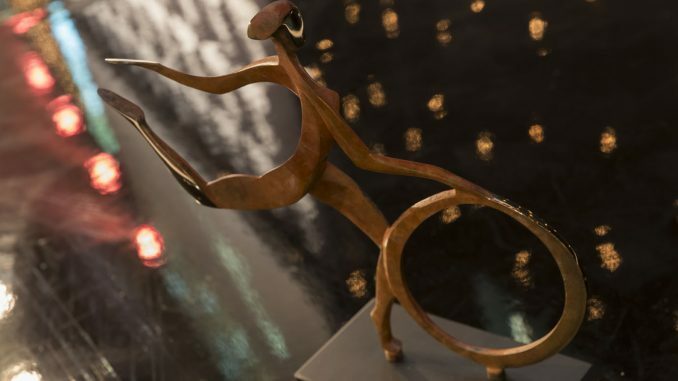 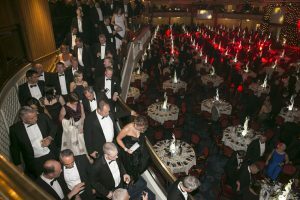 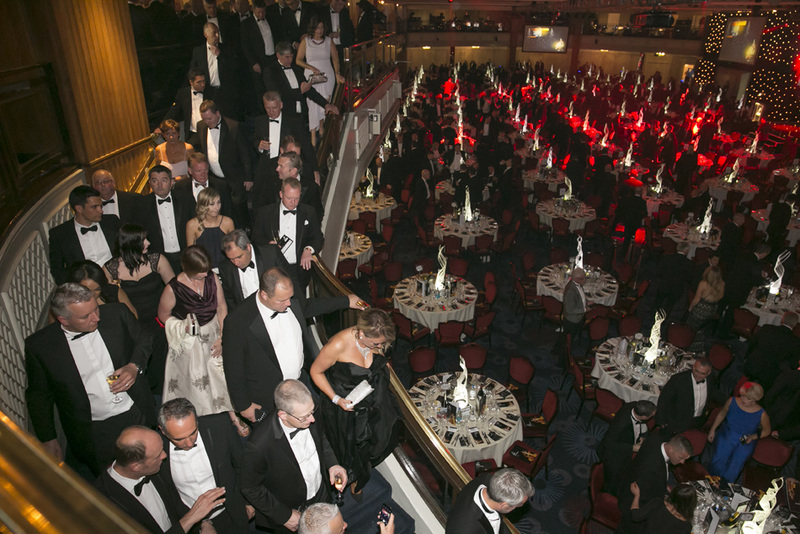 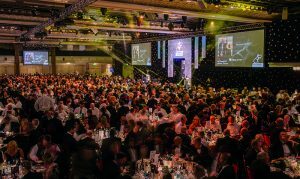 Book your tickets now for the 32nd annual Motor Transport Awards.